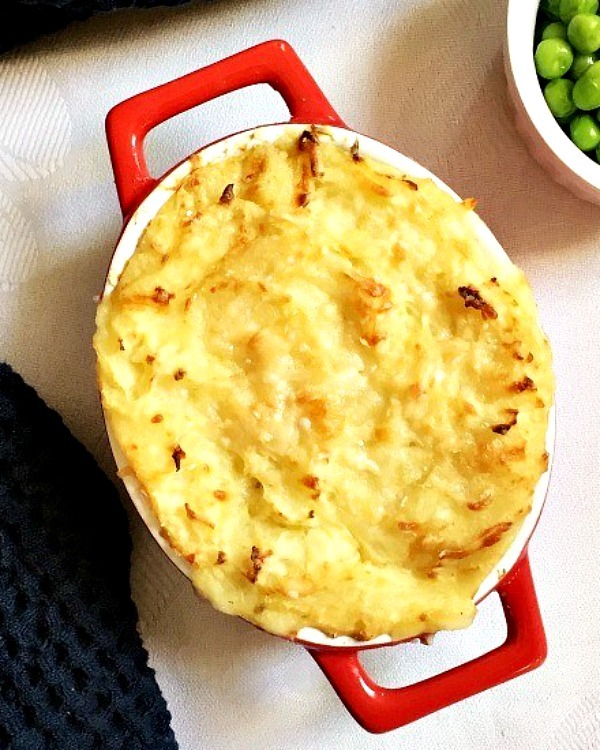 Fish pie with mashed potato topping, an all-time favourite classic British recipe that brings all the family together around the table. There are dishes that are perfect for the cold season, like stews or hot soups, they are soothing and ideal when you need a bit of comfort. Other dishes are so refreshing, and are best during the hot summer days to cool us down. 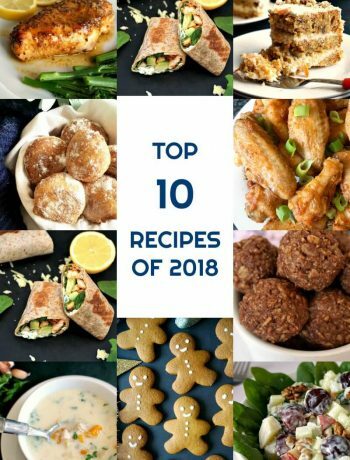 And there is yet another category of dishes that are perfect all year round. And this lovely fish pie with mashed potato topping is definitely one of those foods. No matter what time or day, will always be the first choice when it comes about cooking the perfect family meal. What is so great about it is that everybody can tuck into it, there is no strong flavour or spiciness to keep little ones away. 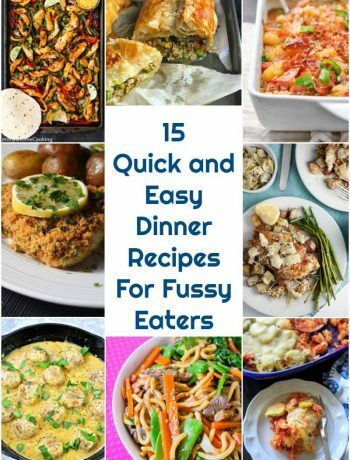 But it is so delicious, you will find yourself making it again the very next day. 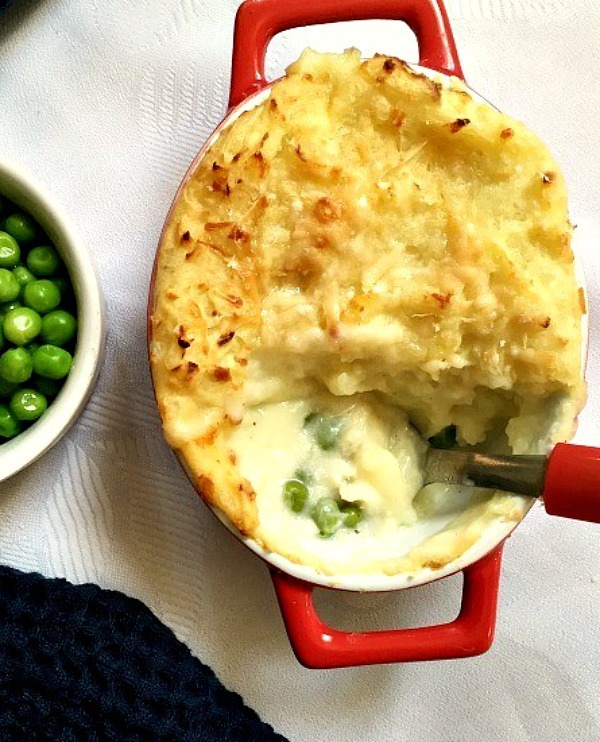 What can you put in a fish pie? 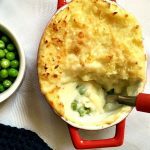 I have used cod for my fish pie, but salmon is another great option, and many people use it to make this kind of fish pie. Haddock, or smocked haddock, is also a nice choice, so just use your favourite fish and enjoy a great meal. Seafood is another great option for this pie. I always try to cook fish as often as I can, it’s the perfect choice for a healthy lifestyle, it’s got the right kind of fat that the body needs, and it’s so delicious. I know that people can be put off my some fish that has a stronger, “fishy” taste, but cooked in a pie, it’s just perfect. How do you make fish pie sauce? To make the sauce, add butter to a pan, melt, then add the flour and stir well to get a paste. Pour the milk in gradually, whisking well to avoid any lumps until the sauce thickens. Once the sauce is cooked, you can season it with salt and pepper, add the grated cheese (cheddar, parmesan, gouda, any cheese you like) and spring onions and that’s all. The sauce is the famous bechamel sauce, that can be used for any pie, like my Chicken Pie, or Veggie pie. Other dishes made with bechamel sauce are: macaroni cheese, or any kind of pasta bake. What herbs go with fish pie? Dill and parsley are the best herbs to be used with this dish. This dish is sheet pleasure, and you get everything in one pot: carbs, protein, vegetables, so that you can enjoy a full meal with your family. 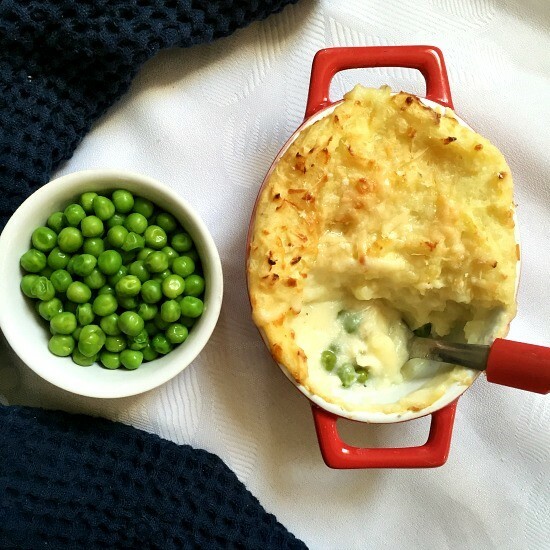 Kids usually love this kind of food, which makes this fish pie the ideal family dinner recipe. 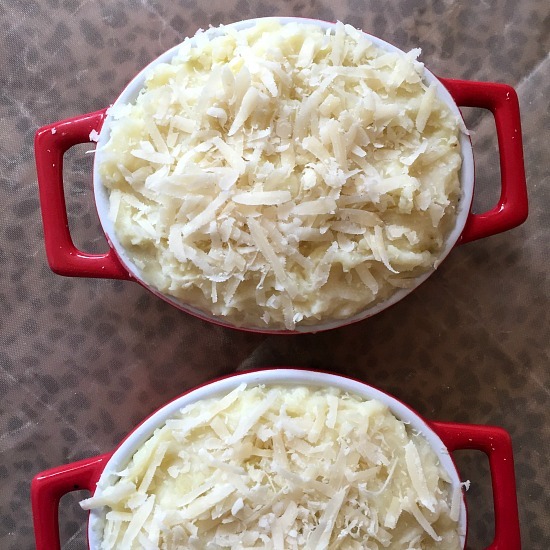 If you’ve liked my FISH PIE WITH MASH POTATO TOPPING or any other recipe on the blog then don’t forget to rate the recipe and let me know how you got on in the comments below, I love hearing from you! You can also FOLLOW ME on FACEBOOK, and PINTEREST to see more delicious food and what I’m getting up to. Fish pie with mashed potato topping, my kind of comfort food. 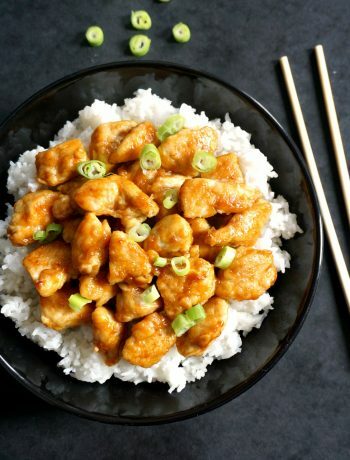 Healthy, delicious and so easy to make. Preheat the oven to 200 degrees C. (390 Fahrenheit). Place the cod loin on a baking tray lined with non stick parchment paper and bake for 30 minutes until thoroughly cooked. Remove from the oven and allow it to cool. Place the baby potatoes in a large pan and cover with plenty of water. Add a pinch of salt and boil until tender. Drain the water and allow them to cool. Peel and mash, then add milk, and butter. Mix well until combined and the mash is light and creamy. In a saucepan, melt the butter and add the flour, whisking well. Add the milk and continue to whisk until the sauce thickens. Next, season with salt and ground black pepper, add the parmesan chees, dill and parsley, chopped spring onion and stir. In goes the cod loin, which can be cut into chunks. The peas can go in as well. Give the mixture a good stir and spoon it onto oven-proof dishes. Top it with the mashed potatoes and sprinkle over the parmesan cheese. Bake at 180 degrees C for 40 minutes until golden and bubbly. This looks delicious, Daniela. I like fish pie with any white fish. Although I love salmon, I’ve never tried it in fish pie, but I think it should be just as nice. I may try soon with salmon as well, l love it, hopefully it will taste nice in a fish pie too. Thanks, Millie! ? Thank you! I am so glad you like it. 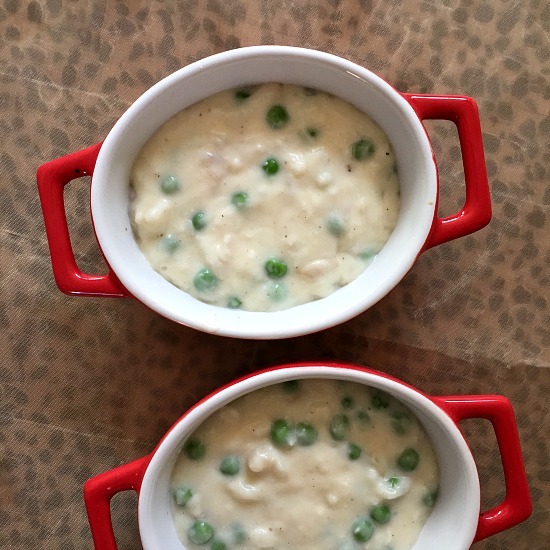 It is my favourite fish pie and so easy to make.